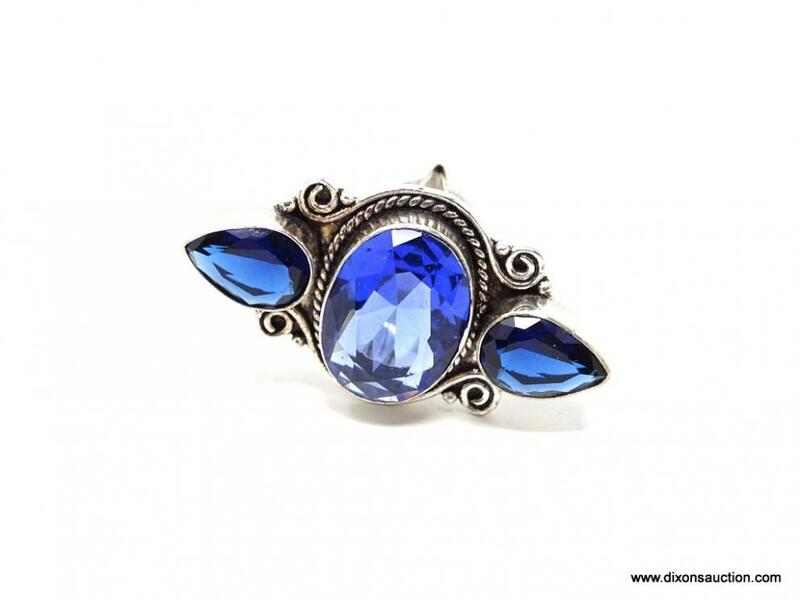 11/15/2018 Online Sterling Silver Jewelry Auction. 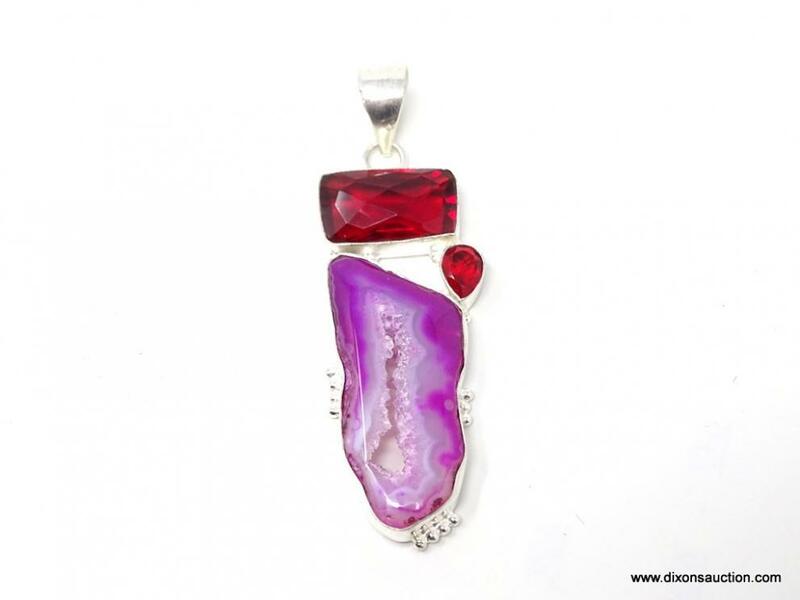 An Online Sterling Silver Jewelry Auction Closing 11/15/2018. This auction will begin to close on Wednesday 11/15/2018 @ 7PM Eastern.